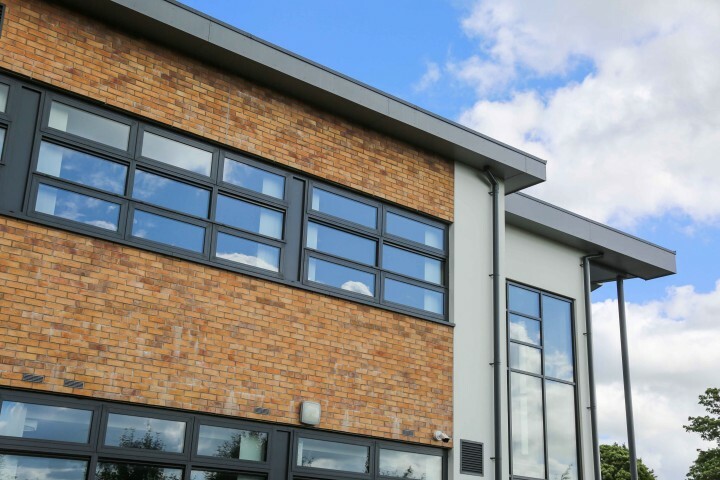 A two storey extension to provide Home Economics and Art Departments. 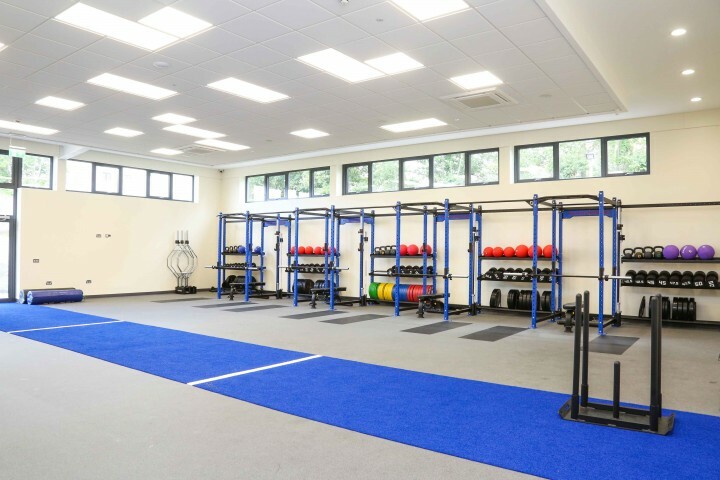 A single storey extension to provide a Fitness Suite and associated changing facilities. 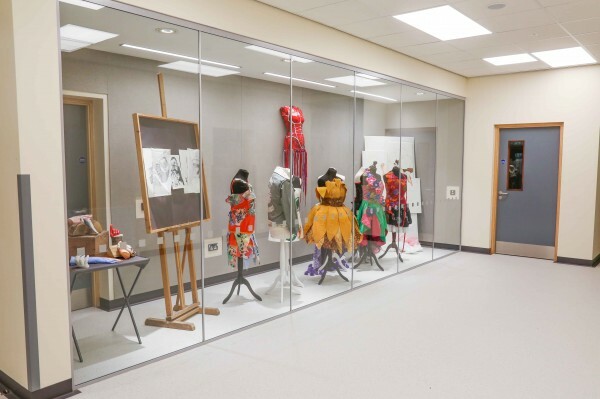 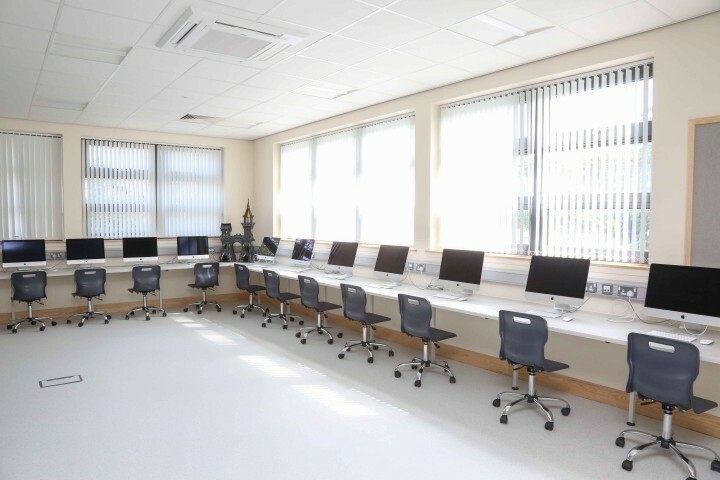 The final phase of the project involves a single storey extension to provide a Technology Systems Room, which is due to be completed later this year. 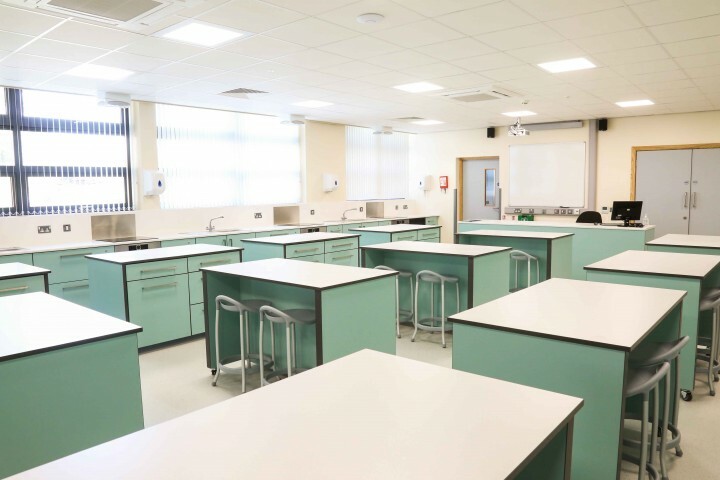 This work is being carried out as part of the Department of Education’s School Enhancement Programme (SEP), which is an initiative to provide financial support for capital projects valued at between £500,000 and £4m.